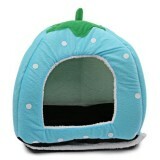 In Pets Manic, you can find a great selection of pet beds which are creative, functional and engaging. 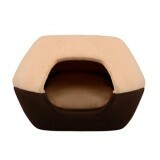 The designs are fantastic and luxury enough to go from indoors to outdoors, and tough enough for even the worst weather. 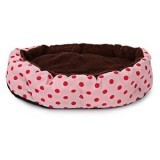 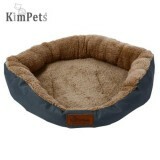 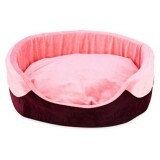 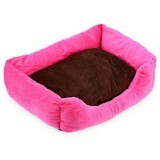 All our pet beds are machine washable too. 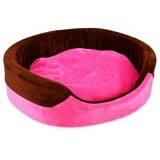 We believe your cats and dogs will love at the first sight. 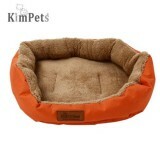 Do shop it online at our store and choose it conveniently for your pets' needs.